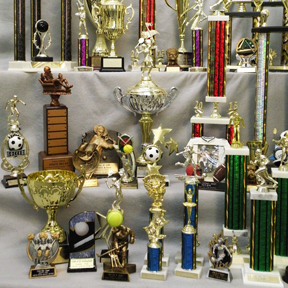 Don't see your particular item or award? 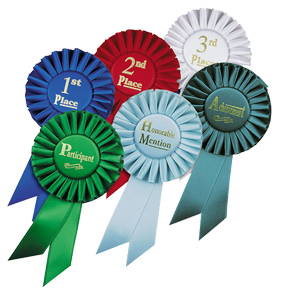 Since 1973, Midwest Awards has earned the distinction of being one of the largest awards dealers in Illinois. 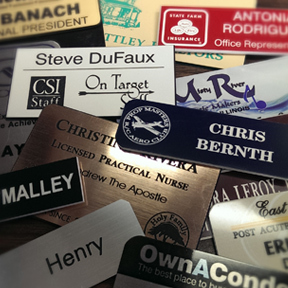 This means we secure the best pricing available to pass that savings on to you - our customers. 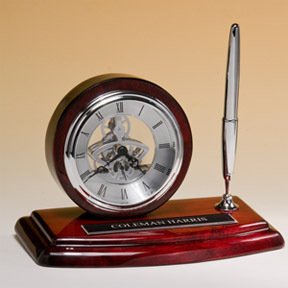 Through our years of experience, we know that our customers demand fresh and innovative awards. 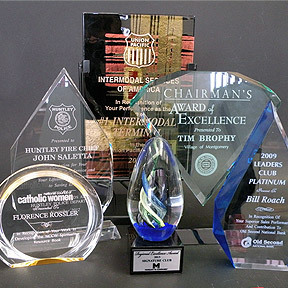 Our emphasis and number one goal is to produce quality, long-lasting awards. 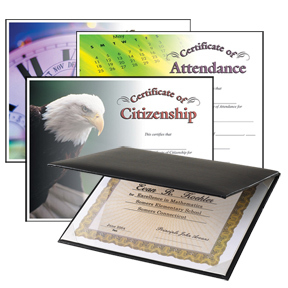 At Midwest Awards, you can count on a first class selection of the latest recognition products for institutions, corporations, organizations, municipalities, schools, and individuals. Always the important question is "How quick can I get my awards?" 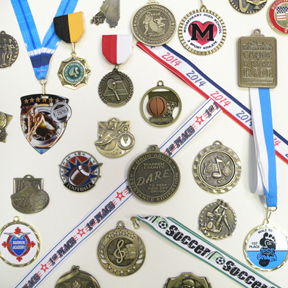 With what we believe is the largest inventory in the Chicagoland Suburbs, Midwest Awards can usually accommodate those who are in need of a rush service. 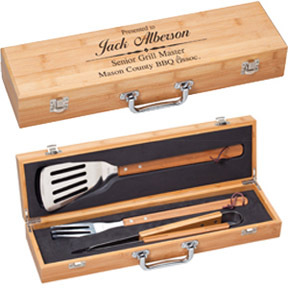 Our state of the art Laser engraving and Diamond Drag engraving machines along with our committed employees strive to make sure those that deserve recognition receive that recognition on time. Our normal turnaround time is 5 working days, but when your reputation is on the line, we'll do our best to accomplish your needs. 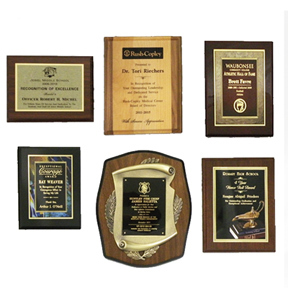 Our number one goal is to produce quality, long-lasting awards.